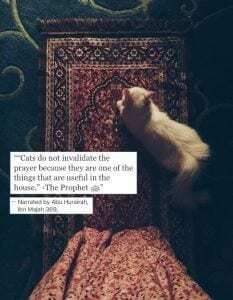 Islamic Quotes On Animals. An animal is also the creation of Al-Mighty Allah; we depend on them for the food we eat and the milk we drink. 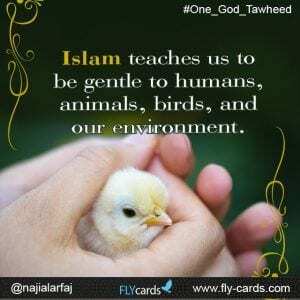 Islam is a religion that encourages respect, peace, mercy and justice towards every living creature and not just towards mankind. 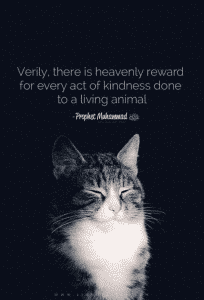 It teaches Muslims to treat animals with care and compassion as they also have feelings and emotions. 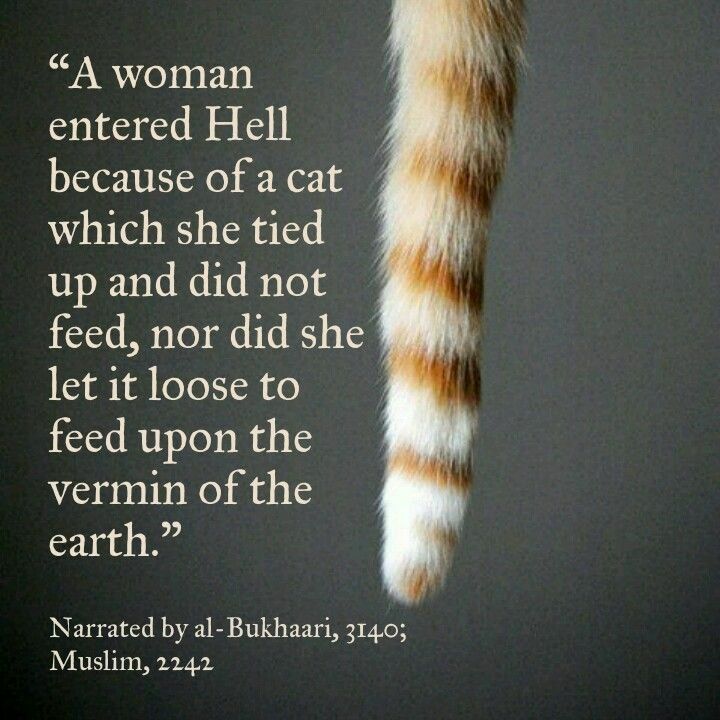 The Quran and Sunnah also describe that mistreating animals is completely forbidden in Islam. 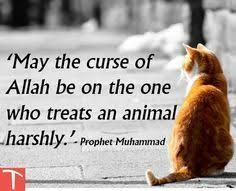 Our beloved Prophet Muhammad (SAW) often scolded his followers and companions who treated an animal with cruelty. 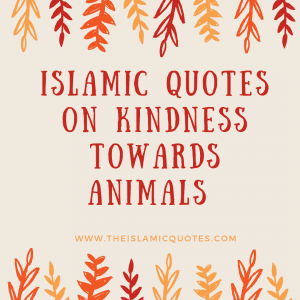 Following are some of the Islamic quotes that explain the importance of treating animals with kindness. 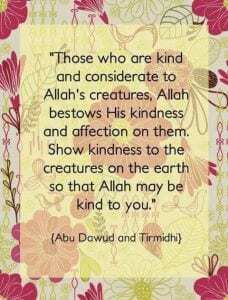 Animals too have sentiments, and they must be treated justly because there is a reward for every act of kindness in Islam. Here are 30 Beautiful Islamic Quotes on Sabr & Patience. 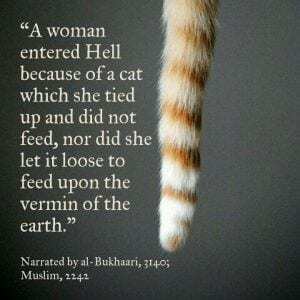 In Islam, cruelty towards animals is a tremendous punishable sin that can take you to Hell. All the living creature were put on this earth by Allah (SWT) for a purpose. Mankind should strike a balance in their treatment of animals. They are not human beings, but that does not mean that they are treated cruelly. 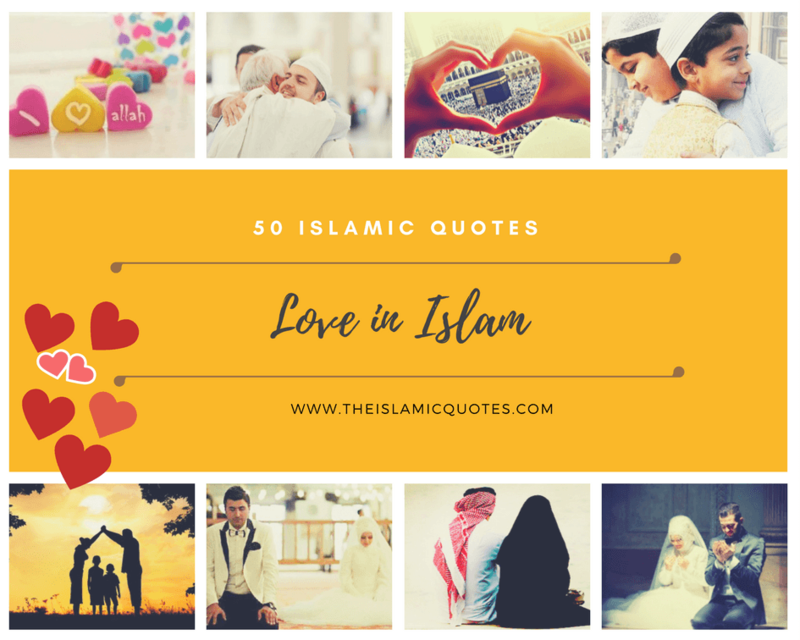 Here are 30 Islamic Inspirational Quotes For Difficult Times. 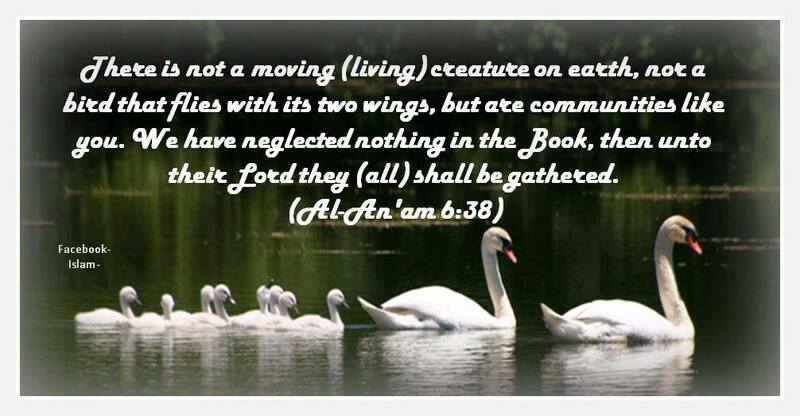 Allah (SWT) explains the importance of animals through different verses of the Holy Quran. In the following verses, He explains that animals belong to different communities as we do. Hence, they deserve the same level of respect as us. Also, have a look at these 50 Best Islamic Quotes on Women Rights with Images. A spider holds immense importance in the history of Islam as it saved our beloved Prophet Muhammad (SAW) and Hazrat Abu Bakr (RA). When Prophet (SAW) and Hazrat Abu Bakr were being chased by the persecutors, they hid inside a cave whose entrance was blocked by a spider who quickly span a web before the persecutors came. Because of the web even when the persecutors came close to the cave they did not check inside thinking it would be empty or otherwise, there would not have been a web. Therefore, killing a spider is strictly prohibited in Islam and is considered a great sin. 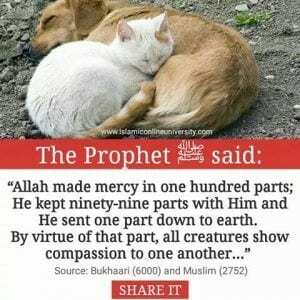 Islam is a religion that teaches us to be merciful towards all the living creatures and not just human beings. 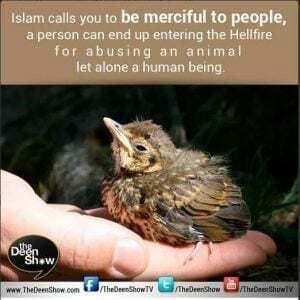 As Muslims, we must follow the teachings of the Quran, and this is what the Quran says about the animals and why we should be merciful and kind towards them. In Islam hunting for sport is completely forbidden. 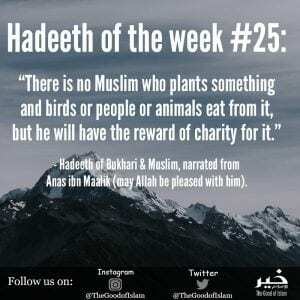 We can hunt but only how Allah (SWT) wishes us to, and that is to hunt only for food. Prophet Muhammad (SAW) banned eating mujaththama animals (animals that have been shot with arrows and the ones that have been tied. It was reported by one of his companions that once he saw some people practising archery using a hen as a target and cursed anyone who made a living thing into a target (for practice).